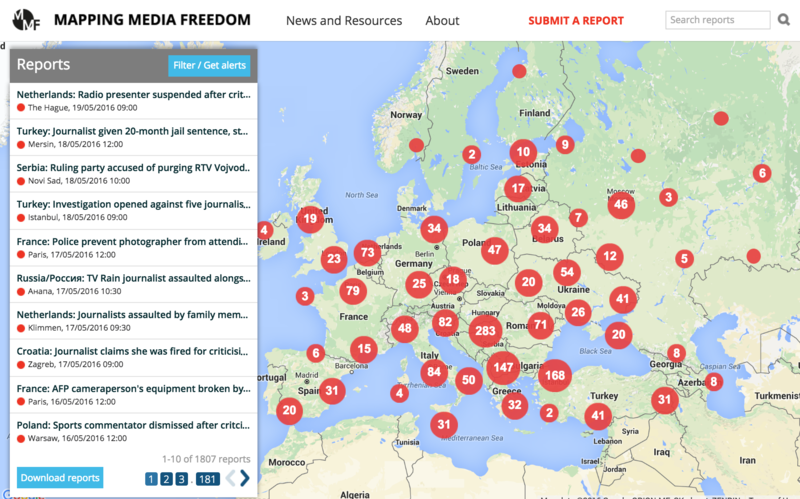 Mapping Media Freedom launched to the public on 24 May 2014 to monitor media censorship and press freedom violations throughout Europe. Two years on, the platform has verified over 1,800 media violations. To mark the anniversary, we asked our correspondents to pick a key violation that stood out to them as an example of the wider picture in their region.